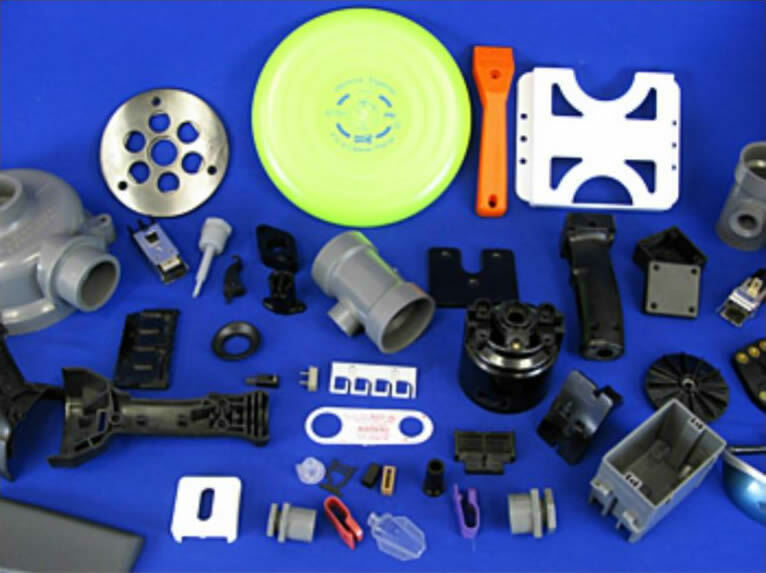 PTI, Inc. is a diversified molder of both thermoset and thermoplastic compounds to meet all of your molded component requirements. A modern manufacturing facility with injection and compression presses ranging from 85-500 Ton, PTI offers many secondary operations including assembly, painting and pad printing. PTI, Inc. works with client to design and engineer plastic injection molding products, developing the most effective production process for cost efficiency. We provide excellent quality products exclusive to the plastic injection molding industry, offering a wide range of services. PTI molds components for customers in distinct fields such as the medical, electrical, hand tool, communications, and automotive industries. PTI, Incorporated is unique among molders with the ability to mold thermoset and thermoplastic compounds. PTI, Inc. works with client to design and engineer products, developing the most effective production process for cost efficiency. We provide excellent quality products exclusive to the plastic injection molding industry, offering a range of capabilities. From design to delivery, PTI, Inc. can coordinate your entire tool building program from start to finish. For superior quality and efficient services, contact PTI, Inc. today.